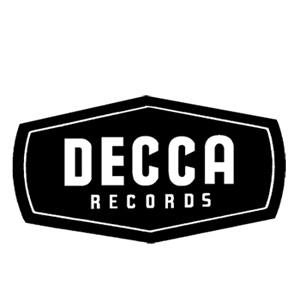 Established in 1929, Decca is the legendary British record label, home to some of the greatest recording artists ever. Today Decca continues to sign some of the world's greatest musicians such as Gregory Porter, The Lumineers and even Jeff Goldblum! Decca is offering a monthly CD bundle giveaway from some of its leading artists.